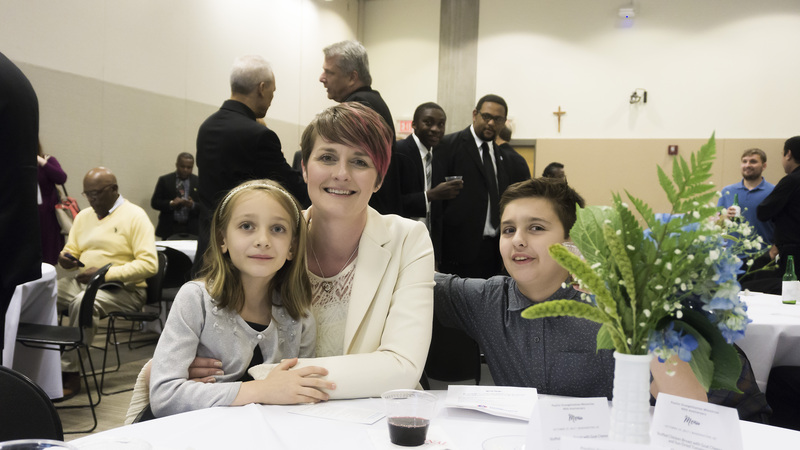 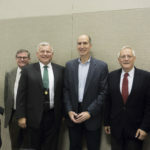 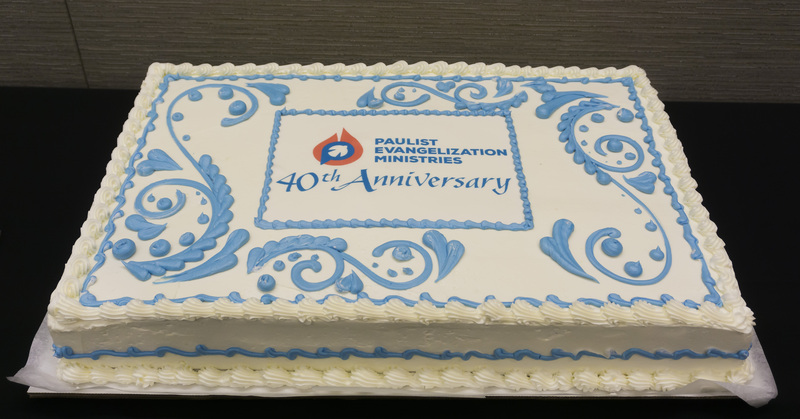 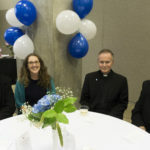 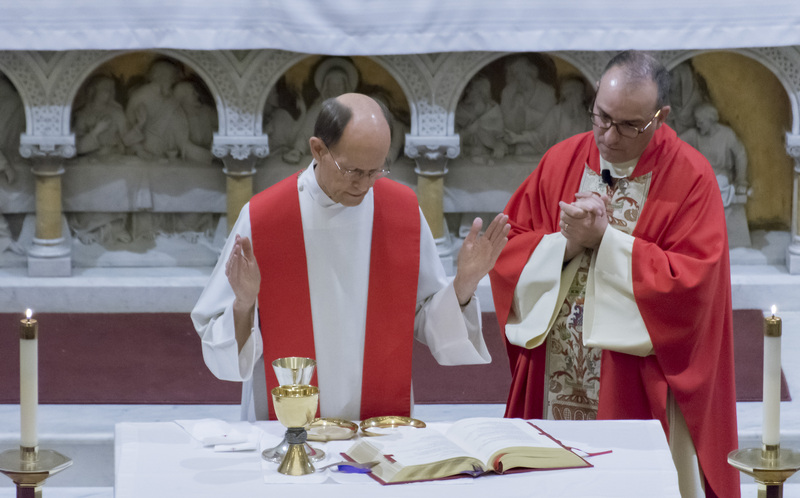 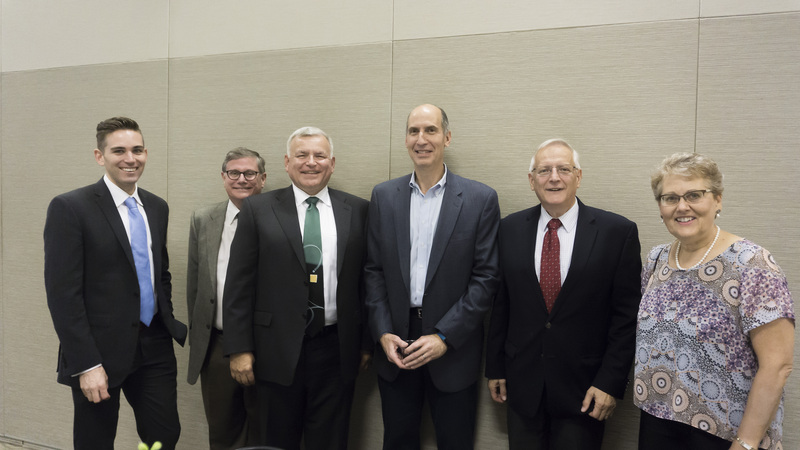 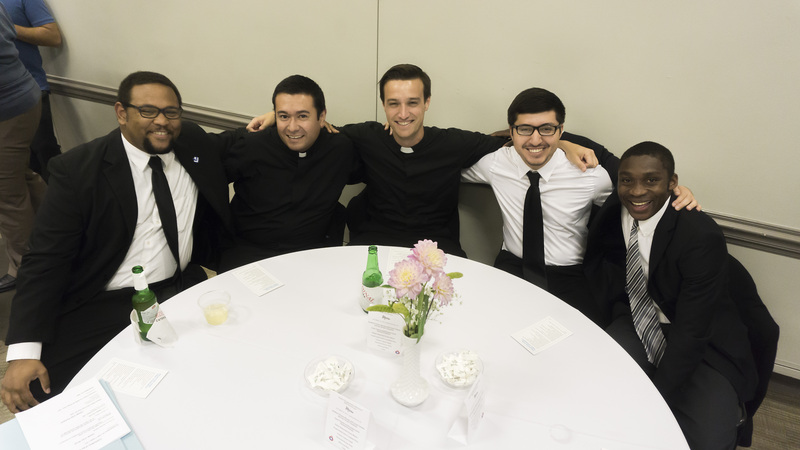 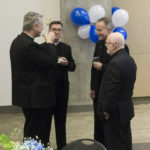 On October 19th, many of our collaborators, past employees, and friends gathered to celebrate and recognize the contributions of Paulist Evangelization Ministries (PEM) over its 40 years of service to the Church. 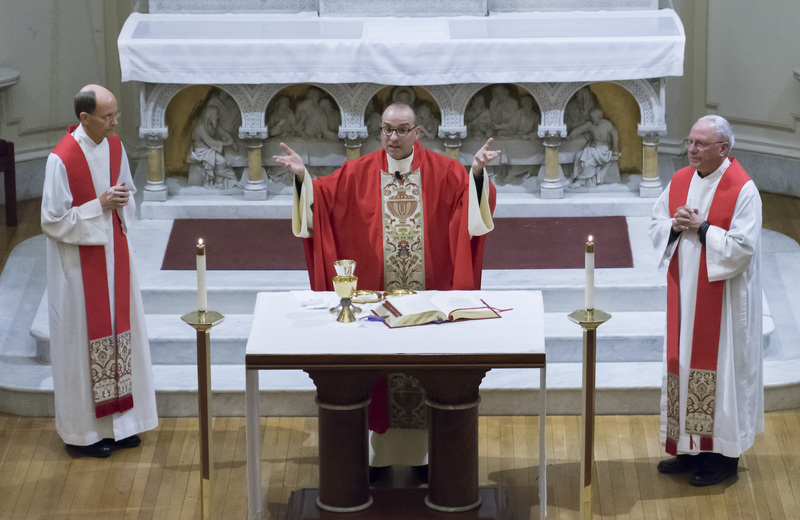 The evening began in St. Paul’s Chapel in Caldwell Hall (on the campus of The Catholic University of America) with a lovely Mass celebrated by the president of the Paulist Fathers, Fr. 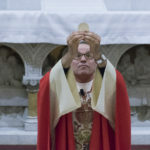 Eric Andrews. PEM President Fr. 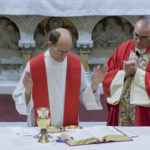 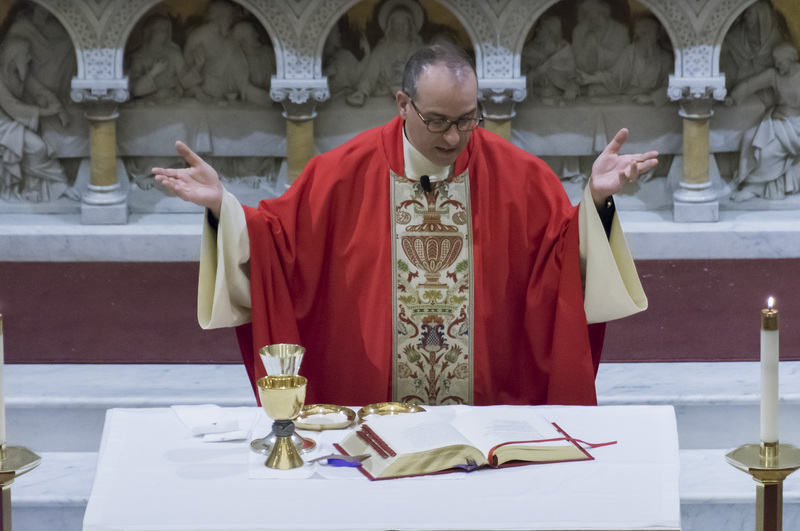 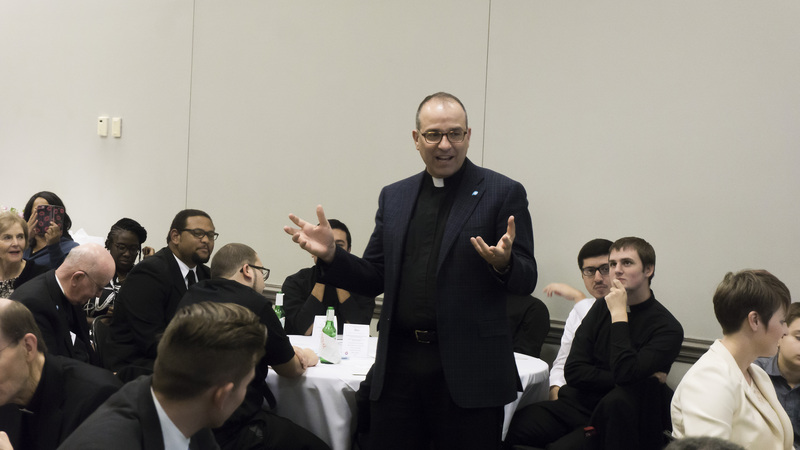 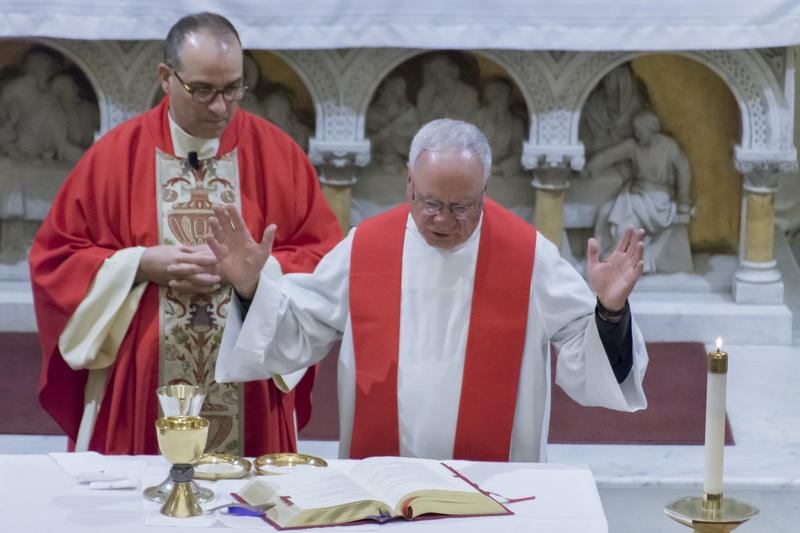 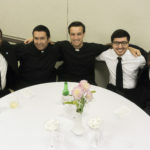 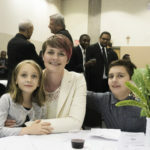 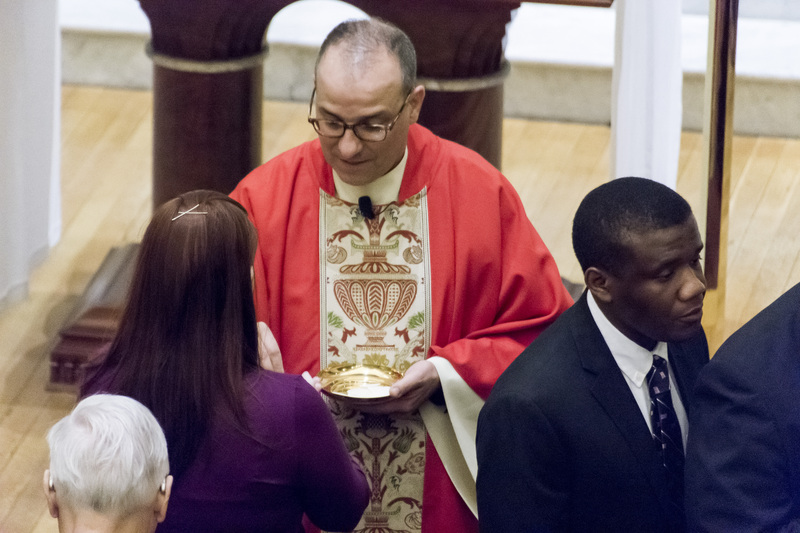 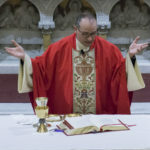 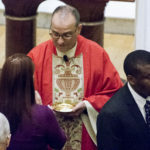 Frank DeSiano offered the homily and told those gathered, “being evangelized isn’t an on and off switch…being evangelized is living as a disciple, it is something that you grow into, it is a way of life.” Watch an excerpt from Fr. 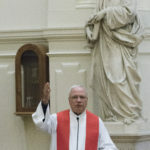 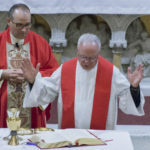 DeSiano’s homily below. 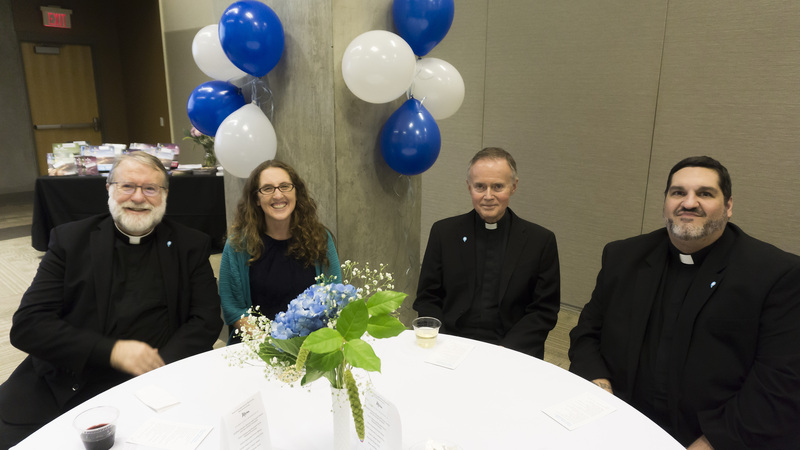 Guests were also able to watch a special video commemorating PEM’s forty years of contributions to evangelization, which you can watch here. 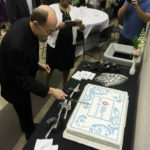 The night ended with a special cake cutting by Fr. 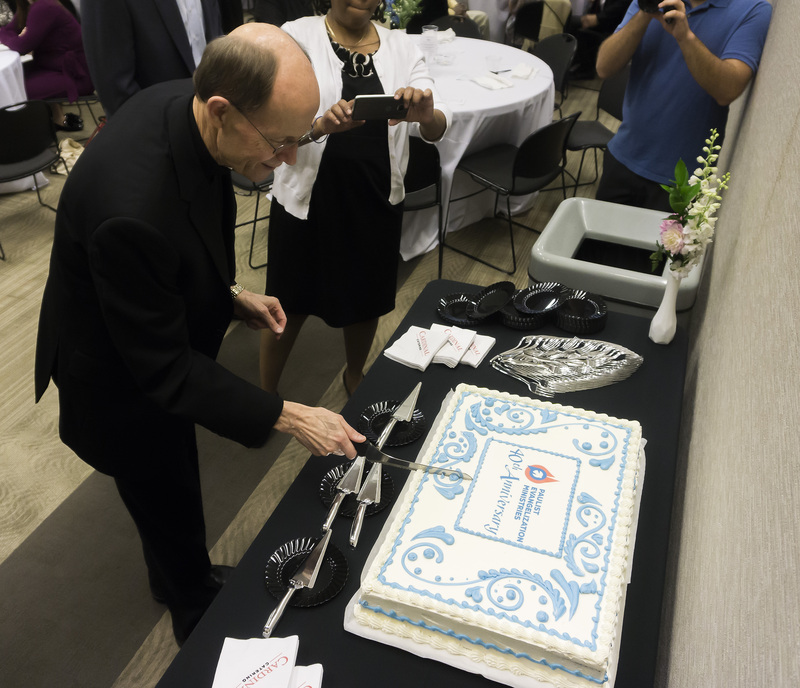 Kenneth Boyack, CSP, Vice President of PEM and guests took home PEM mugs and prayer cards in their goody bags. 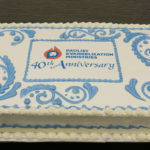 Help us continue the celebration by donating here.